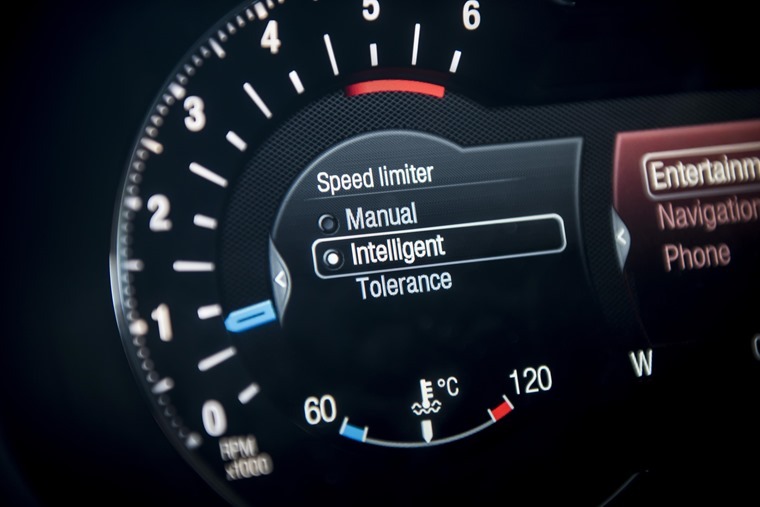 The EU has tabled a landmark proposal which would see the fitting of lifesaving technologies, including Advanced Emergency Braking (AEB) and Intelligent Speed Assistance (ISA), as standard in all new cars. 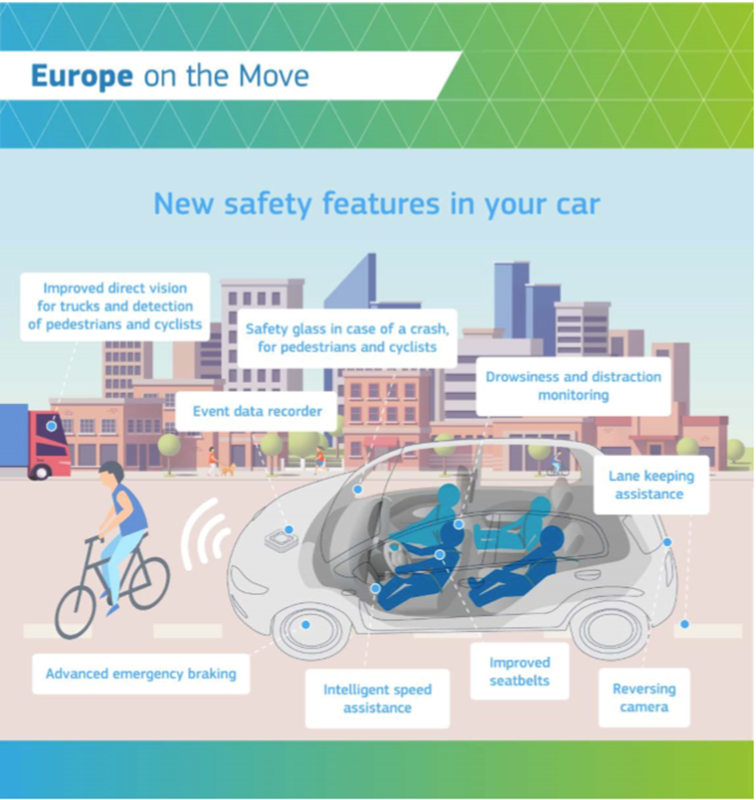 The proposal, a third and final set of actions to modernise Europe's transport system, is part of a set of measures allowing all drivers to benefit from safer traffic, less polluting vehicles and more advanced technological solutions. While road fatalities have more than halved since 2001, 25,300 people still lost their lives on EU roads in 2017 and another 135,000 were seriously injured. The commission is therefore proposing that new models of vehicles are equipped with safety features such as advanced emergency braking and lane-keeping assist system for cars, or pedestrian and cyclists' detection systems for trucks (see full list here) to contribute to safer roads. In addition, the commission is helping member states to systematically identify dangerous road sections and to better target investment. Is it wrong to put a price on your family’s safety? 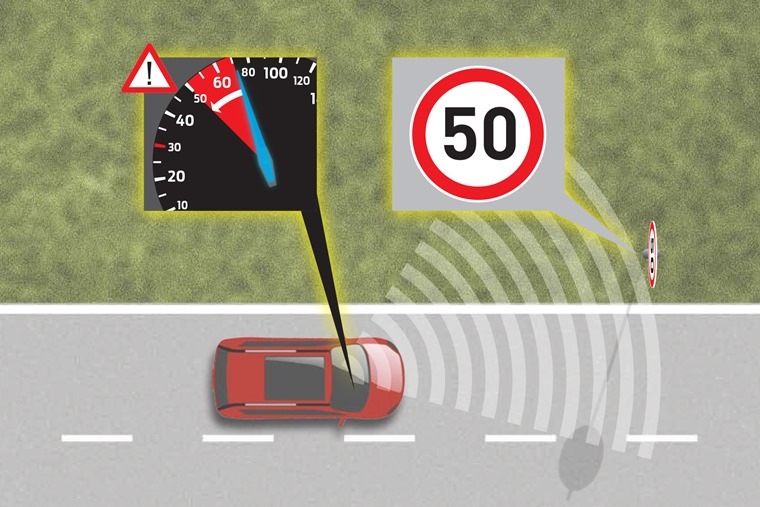 The case to mandate these lifesaving technologies, rather than rely upon their purchase as optional extras, is highlighted by a survey of more than 2000 drivers by Brake and Direct Line. Nine in ten drivers agreed that all new cars should be fitted with the latest lifesaving safety features as standard, however the majority of drivers said if they were buying a new car they would not spend more to ensure it had AEB or ISA technology. The survey also found that 15% of drivers thought their car was fitted with AEB, with 12% unsure. 67% of drivers said they didn’t know what ISA was, and when the technology was explained only 15% thought their car was fitted with it and 7% were unsure. The results of the survey bolsters the Commission’s case that mandating these technologies is the only effective way to get them on our roads and saving lives, showing the contradiction between drivers’ desire for safety features and their reluctance to purchase them as optional extras. 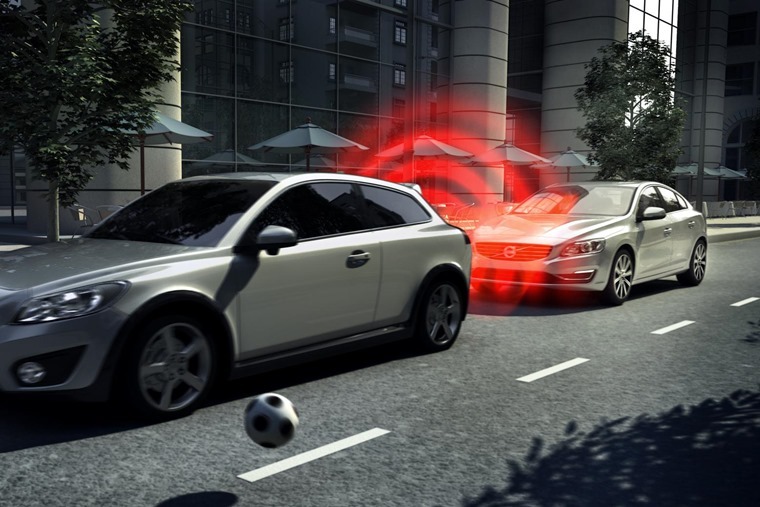 The proposal comes following the introduction of legislation that all new cars across Europe are equipped with eCall technology as standard – a system that automatically dials emergency services in the event of the vehicle being involved in a serious road traffic collision.